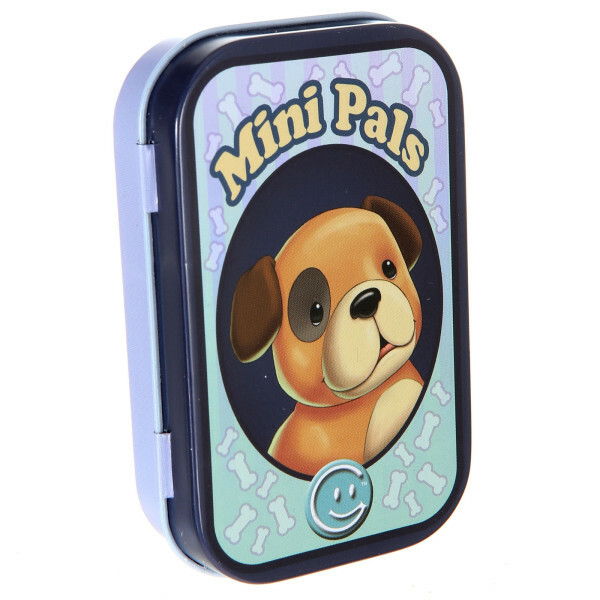 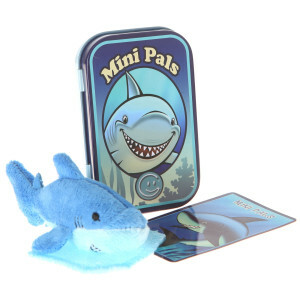 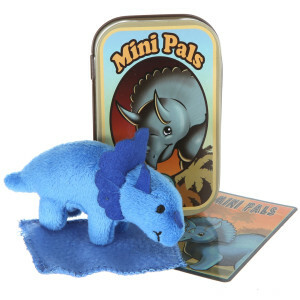 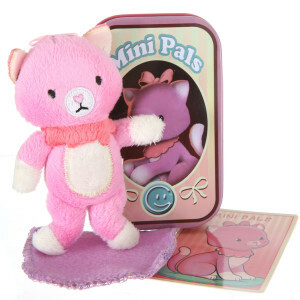 This collectible series features a tin box, a tradable card, and a mini plush dog. 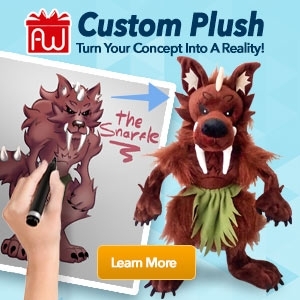 Each comes with a unique storyline that makes the series all the more enjoyable. 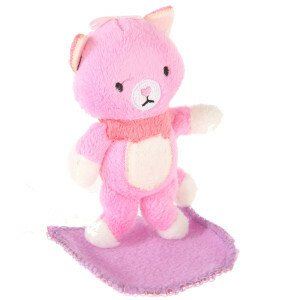 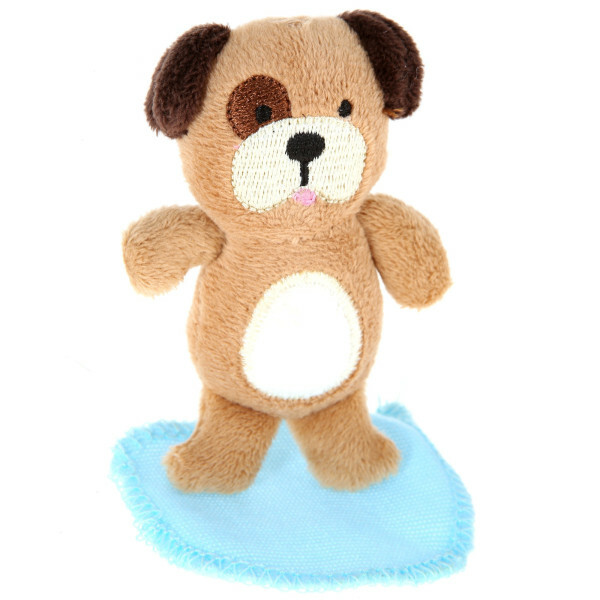 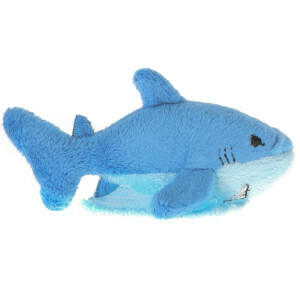 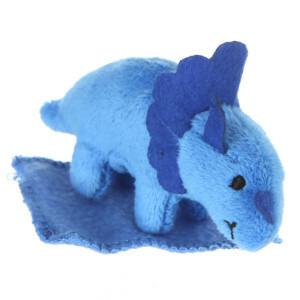 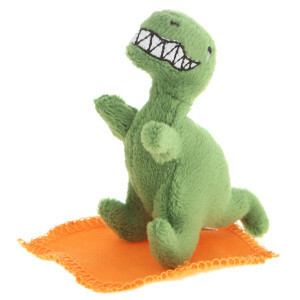 The plush toy is made of super soft fabric and designed to be cartoonlike, appealing to collectors of all ages.